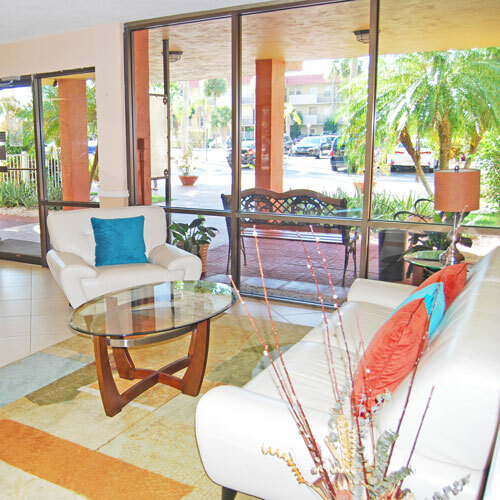 Our mission is to make Island Club II a friendly, safe, healthy and enjoyable home for all of our residents. 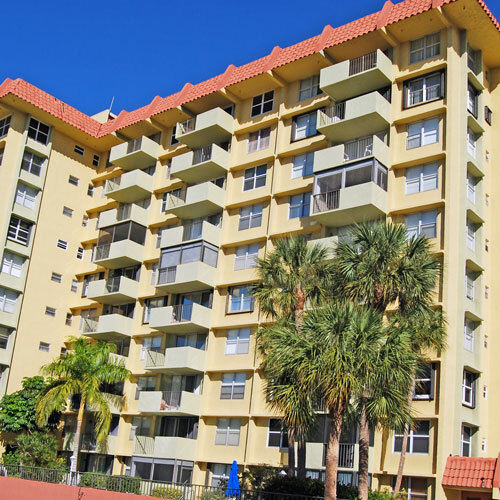 Island Club II is one of the four phases of the Island Club Condominium. Phase II is a 10 story building with 158 units, surrounded by beautiful landscaping and an amazing view from all balconies. Apartments on the southeast side of the building overlook a lovely pool and deck area. 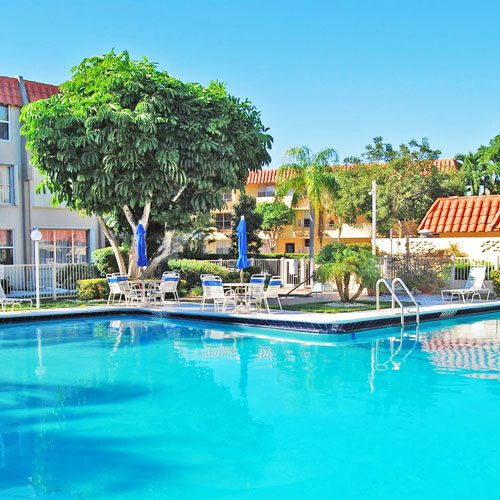 All residents, also, have access to the Island Club Recreation Center, which includes a large party room with bar and kitchen, two barbecues, gym, large pool and Jacuzzi. In the left side of the party room has another building with a card game room, pool tables and a library. WELCOME TO ISLAND CLUB II.